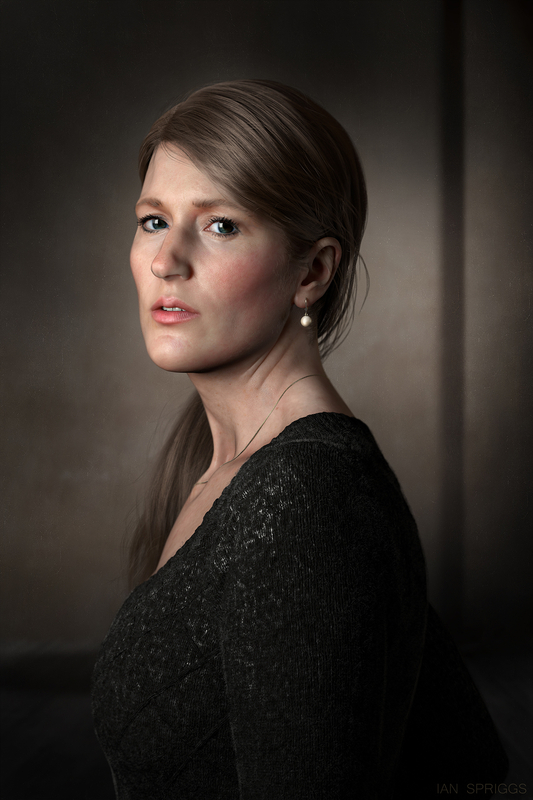 This is a portrait of my sister in law, I tried to go for a contemporary version of Vermeer's 'Girl with a Pearl Earring'. It was created in maya, mudbox, photoshop and rendered in Vray. You can see more on my website www.ianspriggs.com. Hope you like it.